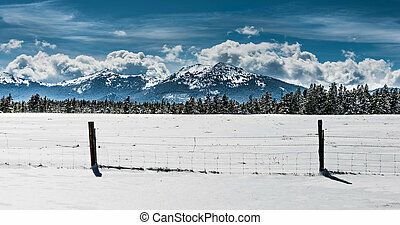 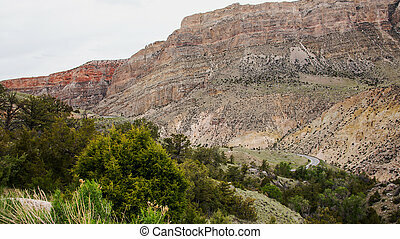 Bighorn national forest landscape wyoming. 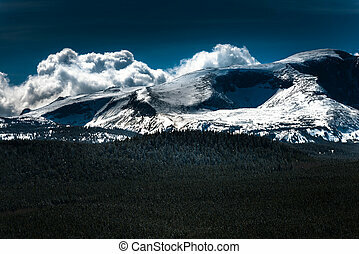 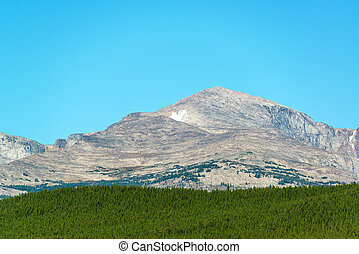 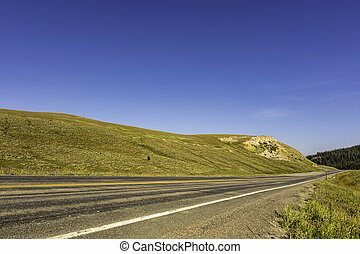 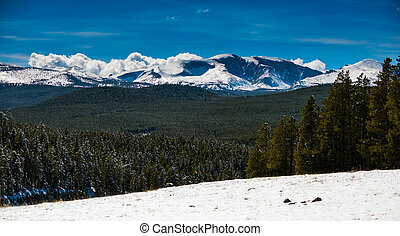 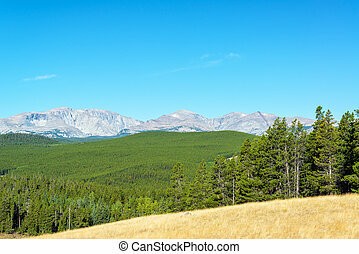 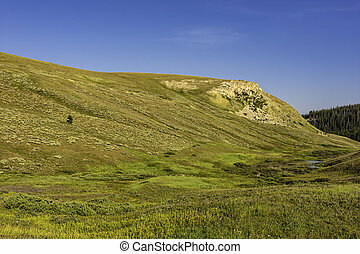 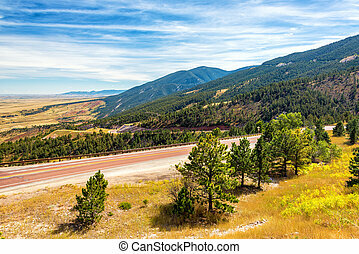 Panoramic landscape of the bighorn national forest in wyoming. 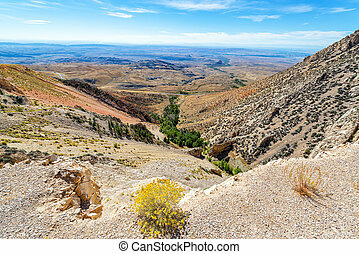 Panoramic landscape of the Bighorn National Forest in Wyoming. 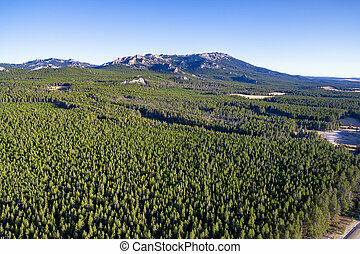 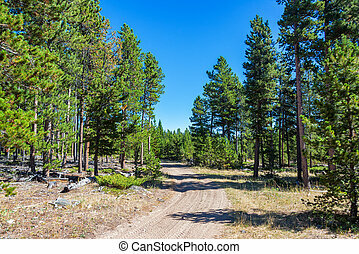 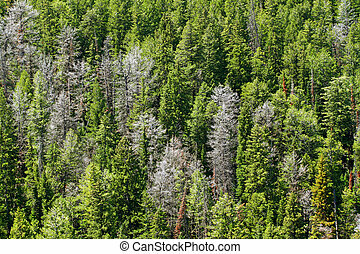 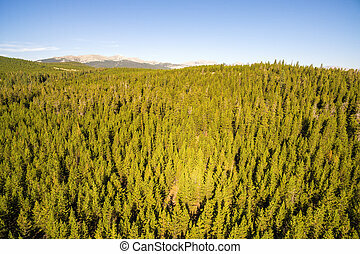 Pine woodland in the Bighorn National Forest of Wyoming. 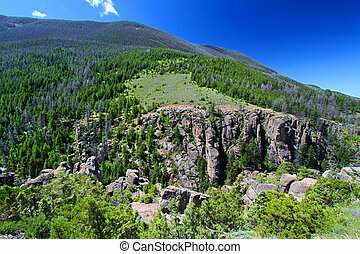 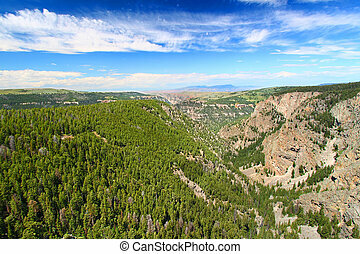 Large canyon and vast woodlands of Bighorn National Forest in Wyoming. 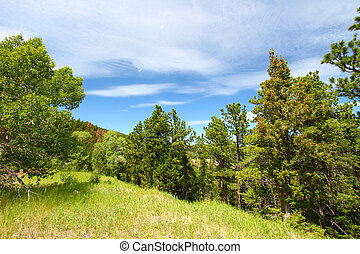 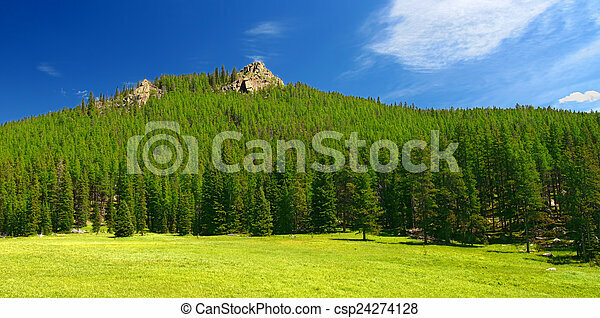 Trees grow on a hillside in the Bighorn National Forest of Wyoming. 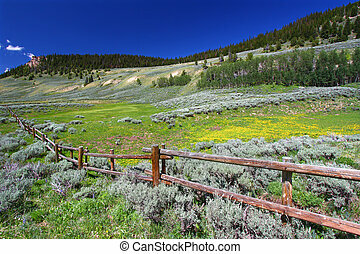 Wildflowers grow along a rustic fenceline in the Bighorn National Forest of Wyoming. 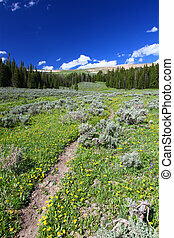 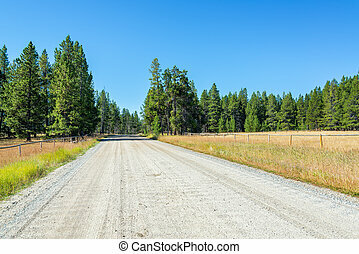 Single track trail through a prairie of the Bighorn National Forest of Wyoming. 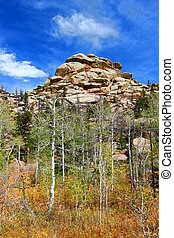 Rugged rocky landscape of Medicine Bow National Forest in Wyoming. 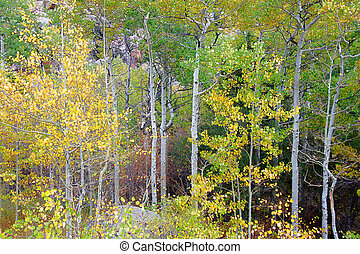 Aspen trees grow amongst the rocky landscape of Medicine Bow National Forest in Wyoming. 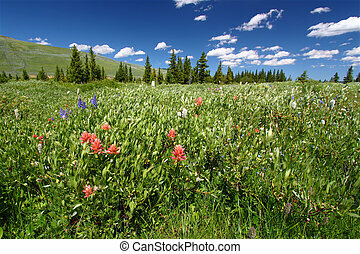 Beautiful wildflowers in the the Bighorn National Forest of Wyoming. 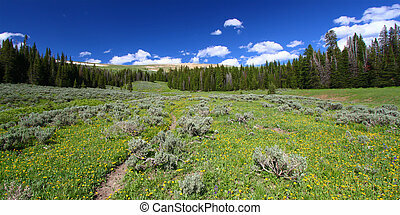 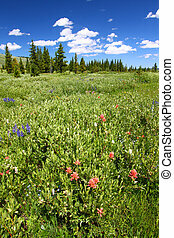 Wildflowers grow in a prairie of the Bighorn National Forest of Wyoming. 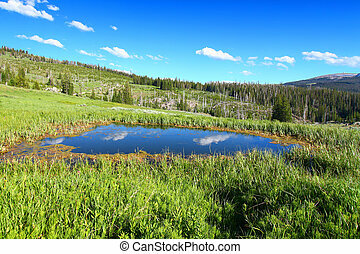 Pond in the high altitudes of the Bighorn Mountains National Forest of Wyoming. 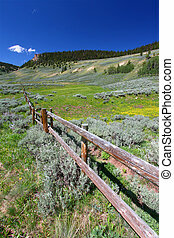 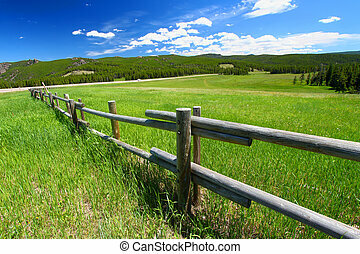 Beautiful wildflowers along a rustic fenceline in the Bighorn National Forest of Wyoming.